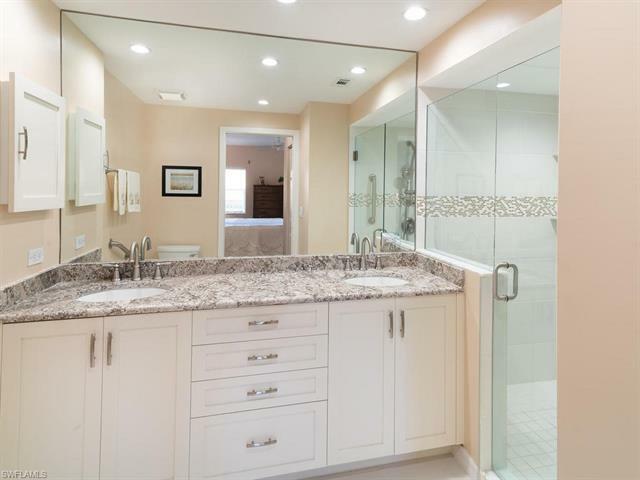 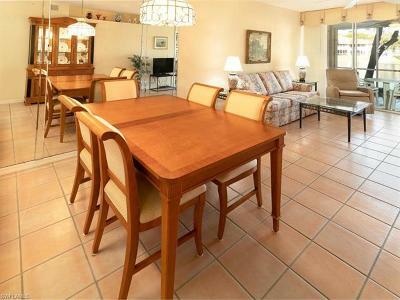 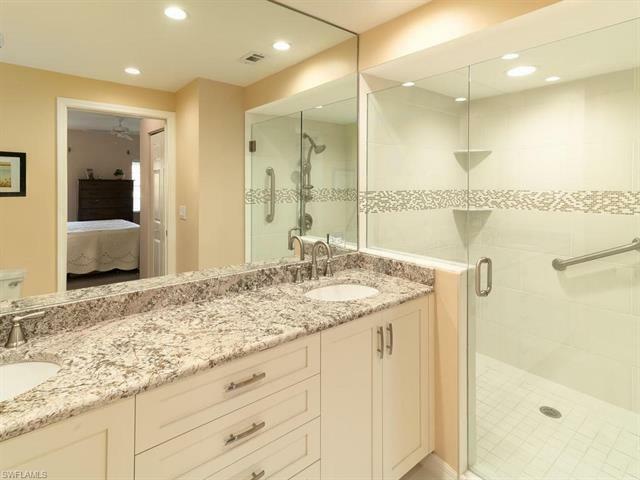 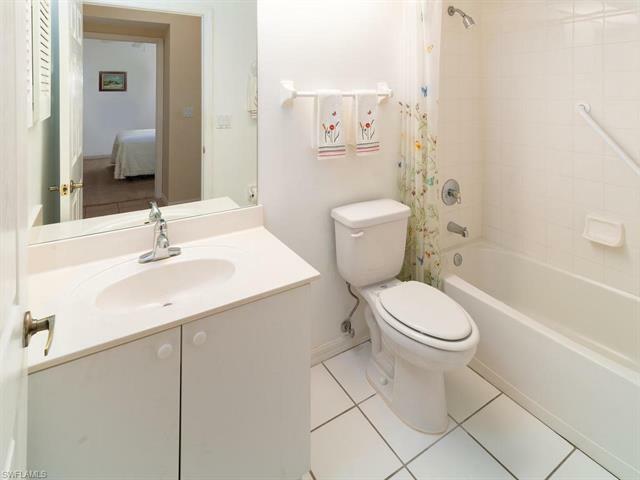 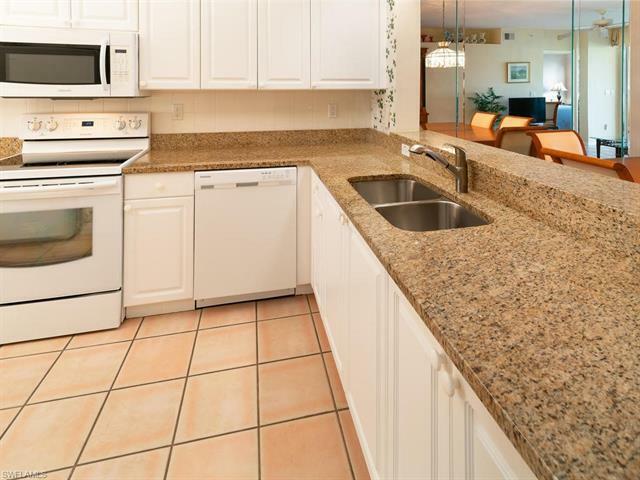 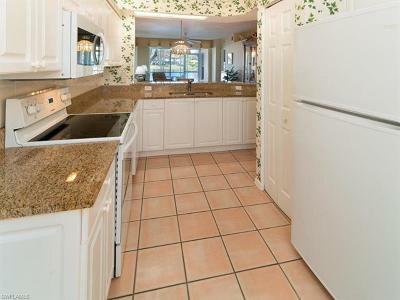 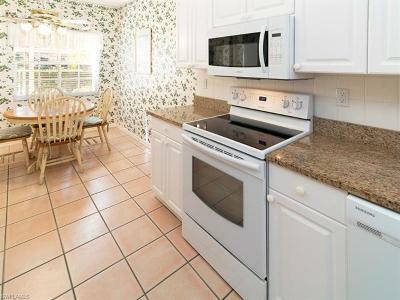 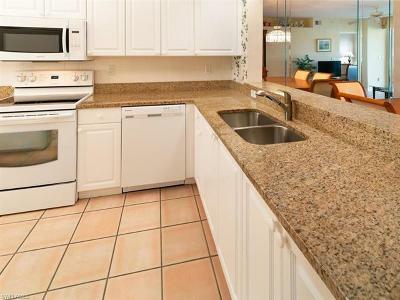 LONG LAKE VIEW, UPDATED MASTER BATHROOM, GRANITE COUNTERTOP IN THE KITCHEN. 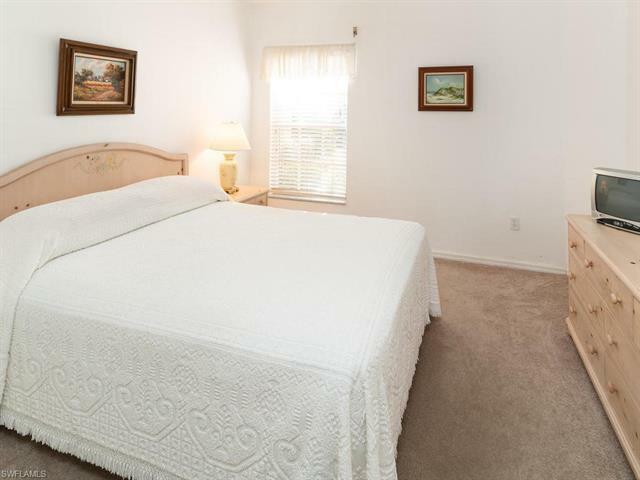 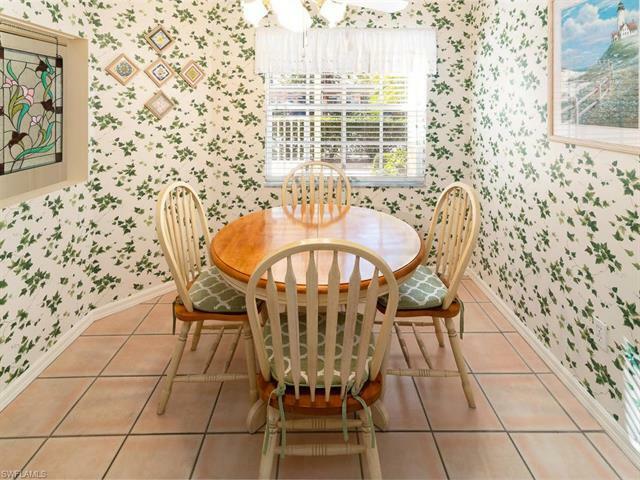 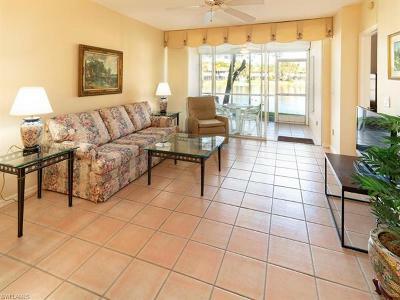 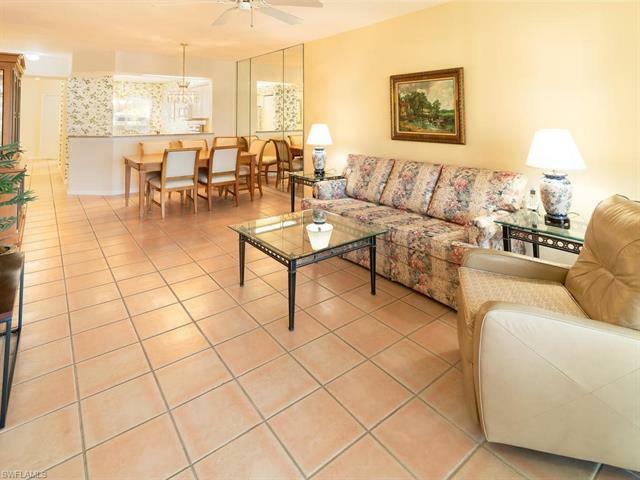 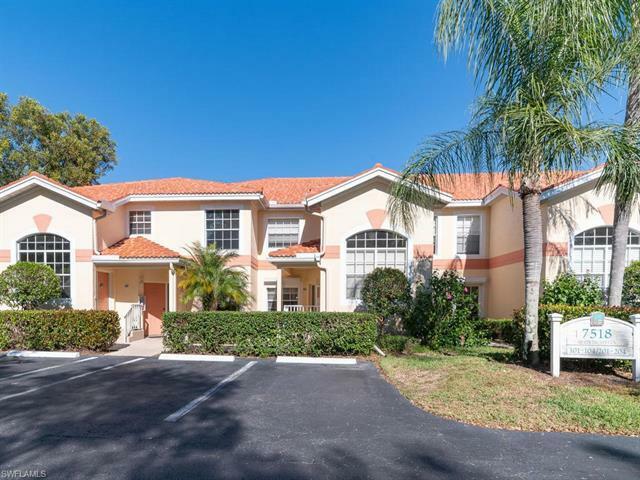 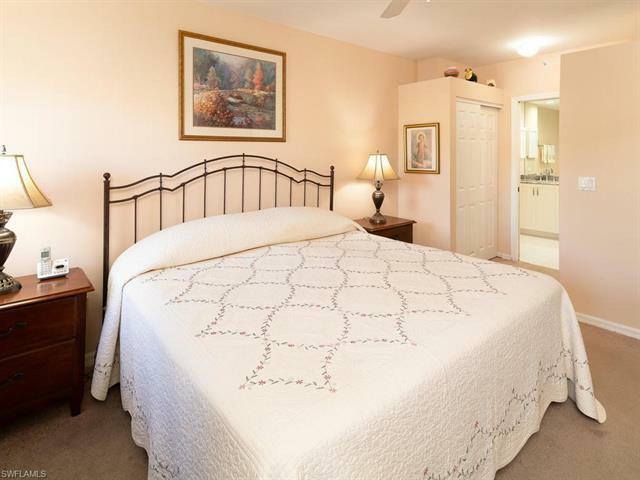 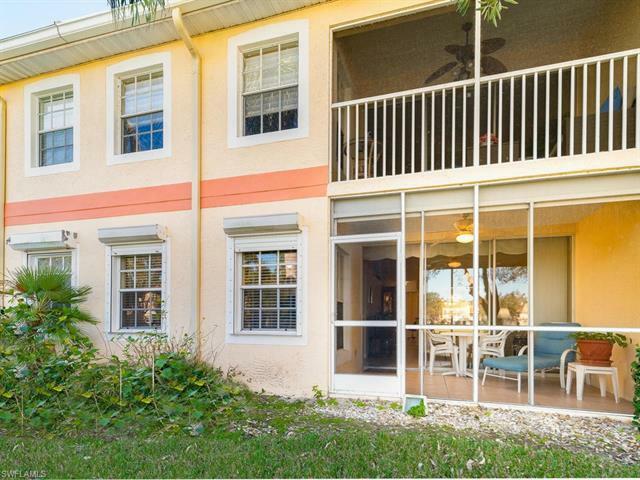 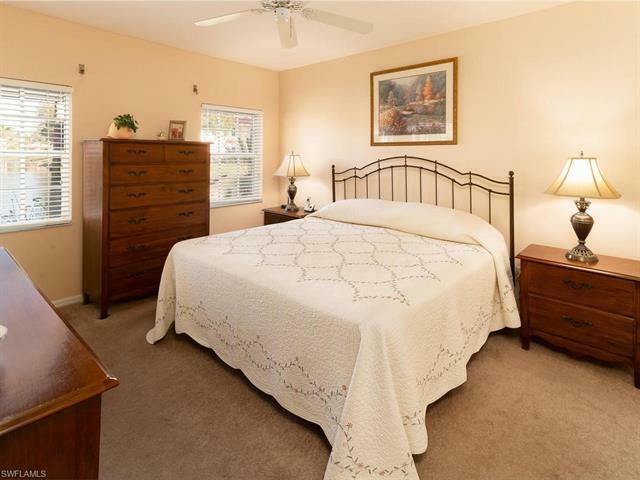 This charming 2 bedroom, 2 bathroom WELL CARED for FIRST floor condo in the GATED community of Pipers Grove is perfectly located walking distance to the FANTASTIC clubhouse. 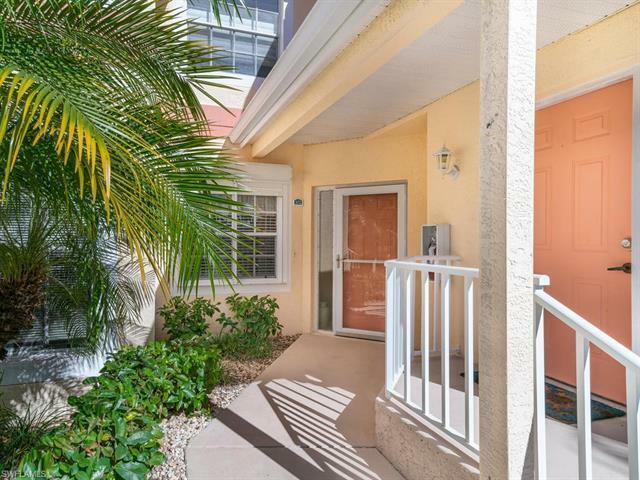 The condo has full storm protection on all windows and doors, the grout/tile and carpets were just professionally cleaned and more. 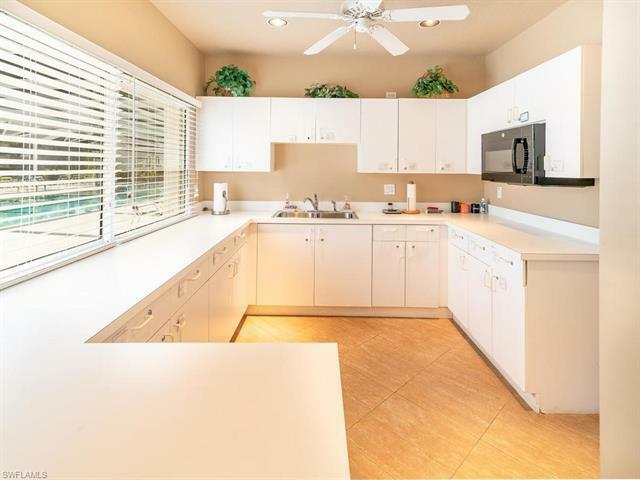 Seller will pay the cost of a 1 year HOME WARRANTY. 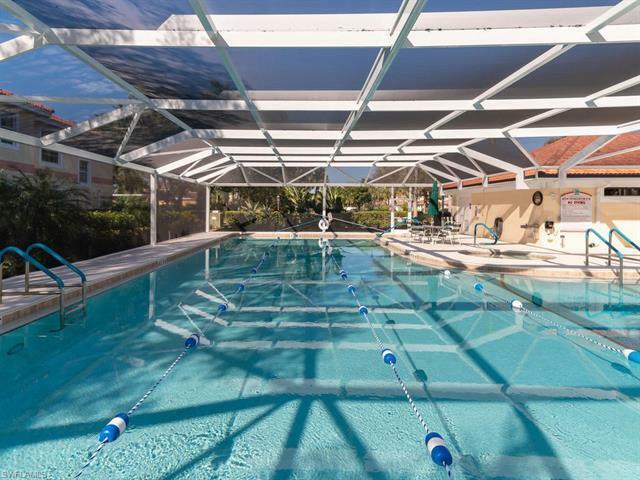 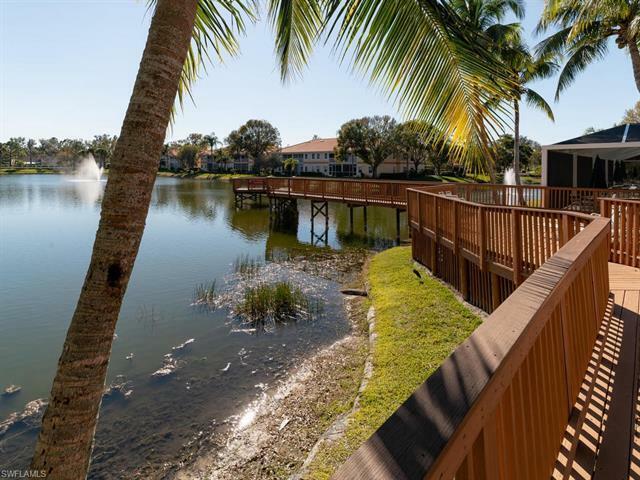 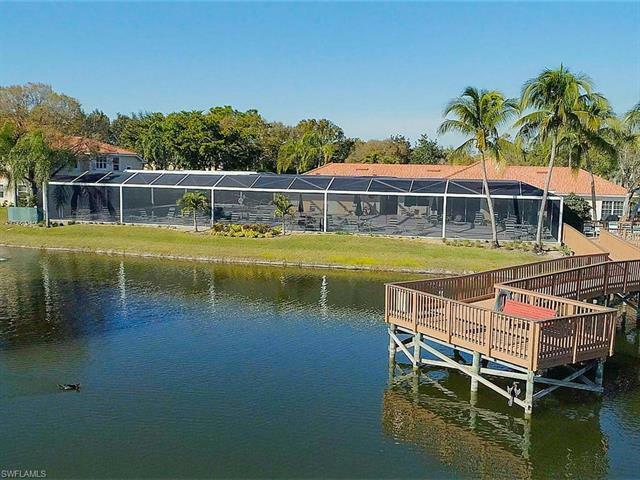 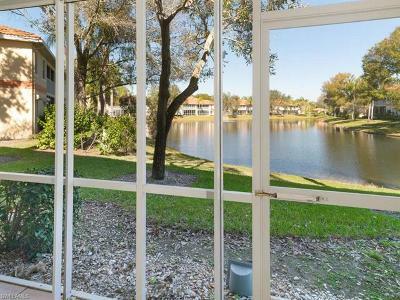 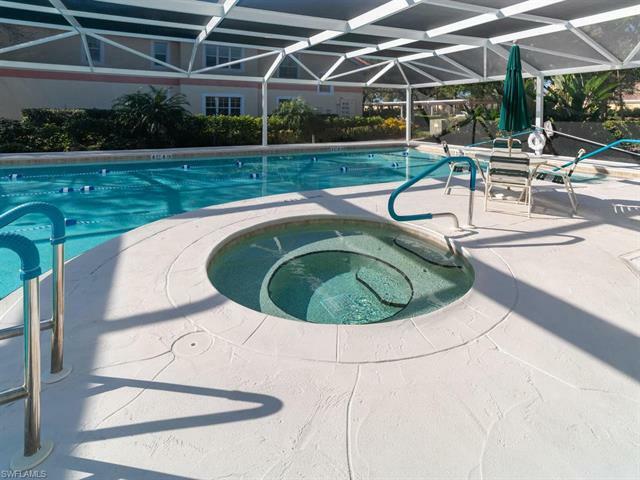 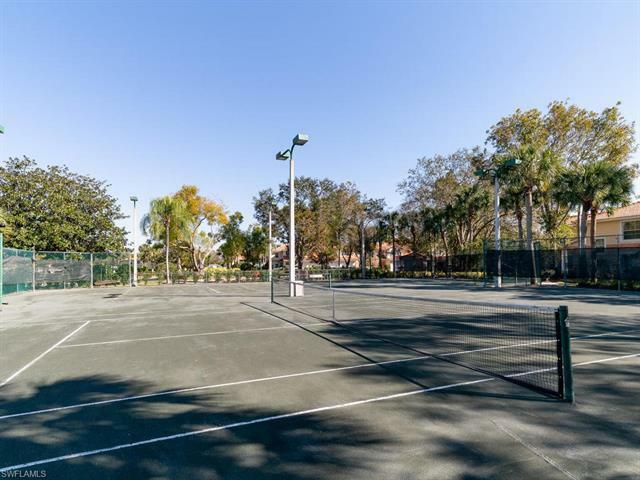 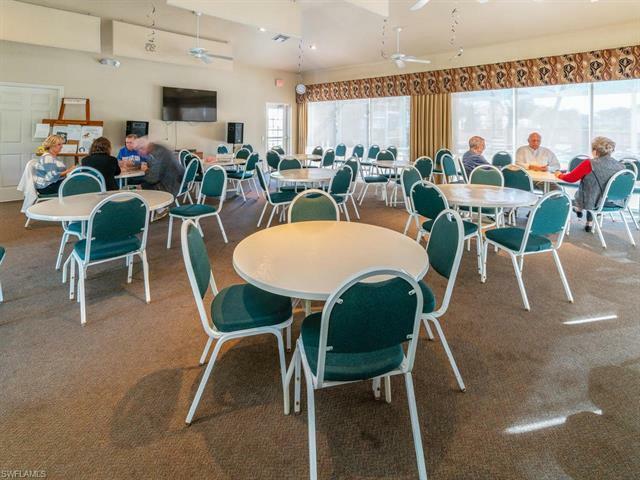 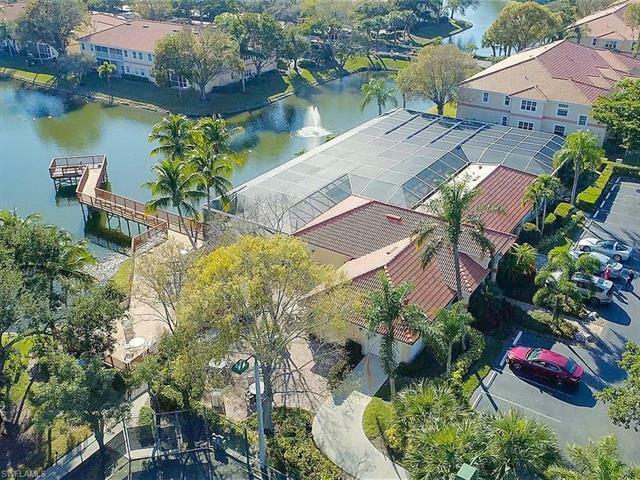 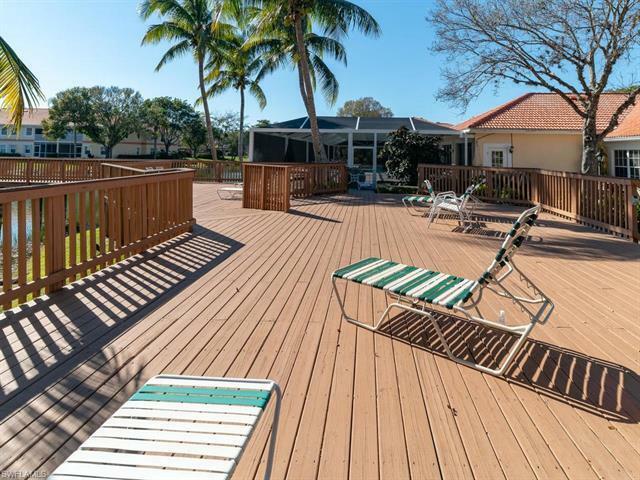 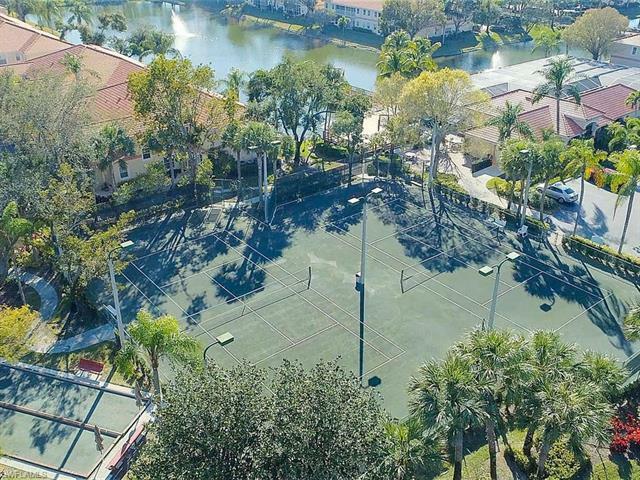 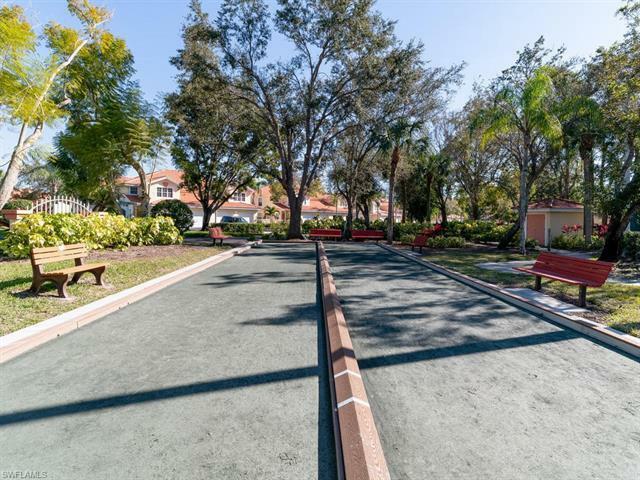 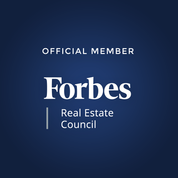 Pipers Grove offers the Naples lifestyle you deserve including: over 2 miles of walking and jogging paths, 2 satellite pools, a clubhouse with a 70 foot lap pool and spa, a sundeck, bocce ball, har tru tennis courts, and a fishing pier. 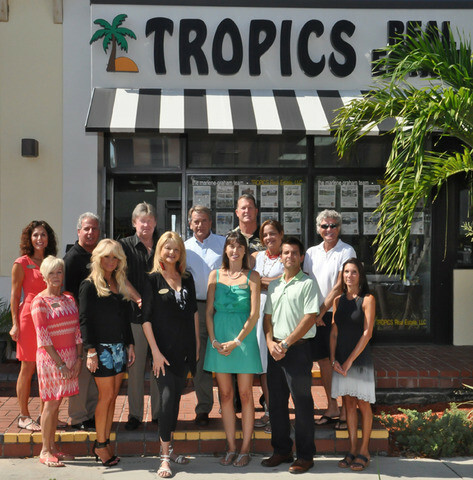 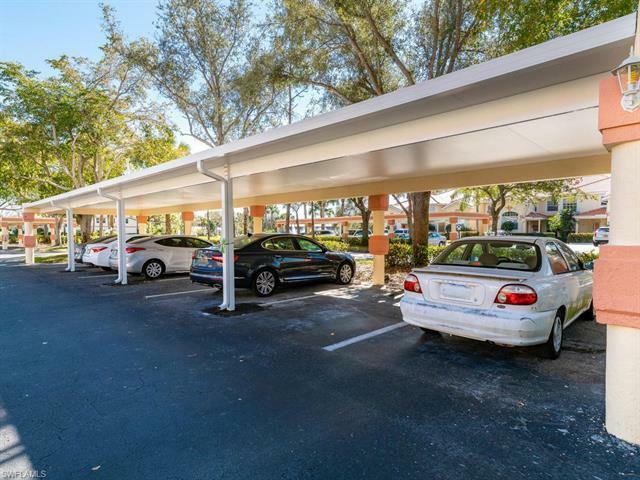 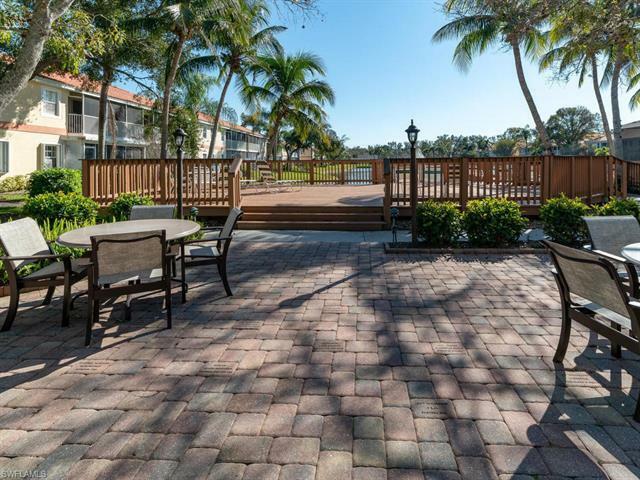 Perfectly located in Naples only a short 7 - 12 minute drive to the sugary white sand on Vanderbilt Beach or the FAMOUS shopping and restaurants at the Mercato. 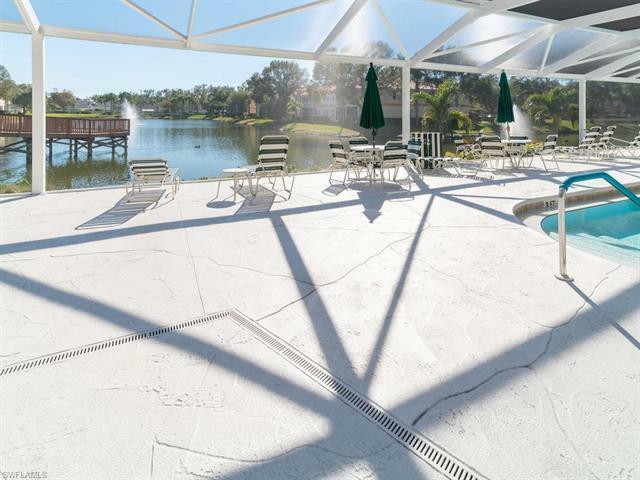 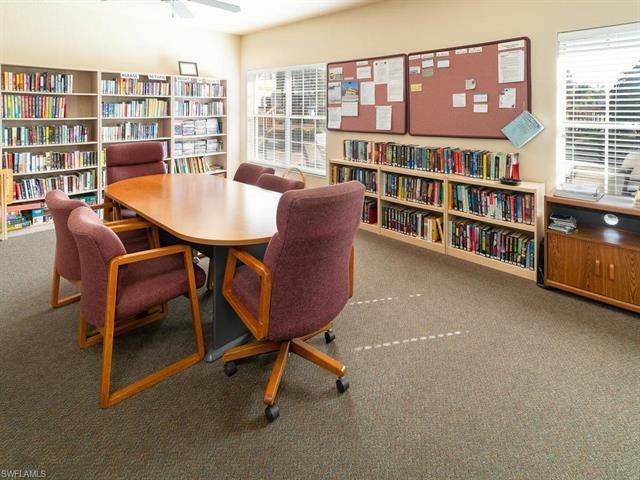 (be sure to click the VIRTUAL TOUR link, click the 3D Virtual Tour and watch both videos).